Worried About EMFs? Then You Should Know About Shungite! You know how it is when you have never heard of or seen something, and then once you do it seems to start popping up everywhere? Well, that’s the way it was with shungite a couple of years ago. This rare mineral is found in only ONE place on the whole planet, which is in Russia, and dates back 2 billion (that’s billion, with a “b”!) years. I find that in and of itself fascinating, but what really peaked my interest was shungites’s ability to help with a number of health conditions, as well as neutralize/off-set EMFs. I found that information and more amazing facts about shungite in a great little booklet titled Shungite: The Electro-pollution Solution, written and offered as a free download by Valerie Burke, who creates jewelry and other objects made of shungite that help people in dealing with all the “radiation smog” that has become a part of daily life. You can go here to download the pdf , and here to check out the products she offers and also learn about making shungite water, which I started making about 2 months ago. There are also videos on YouTube about it. Another option for getting shungite jewelry is Vibes Up, one of my favorite places for items that off-set EMFs, balance and energize the body, and so much more. I’ve written several posts about some of the VU products and use a number of them on a daily basis. After getting a “donut” pendant (which I wear everywhere, except in the shower) for myself and sweet little shungite sphere in a bowl of baby crystals for my computer desk, plus some elite/noble stones for water through Valerie’s Shungite Queen website, I got a couple of “chippy” bracelets from VU and wear those almost all the time. AND I just learned that Kaitlyn at VU has a couple of great deals going right now….one is a $99 Vibration Essentials 11 piece kit that’s valued at $462 AND a 70% off on jewelry special! 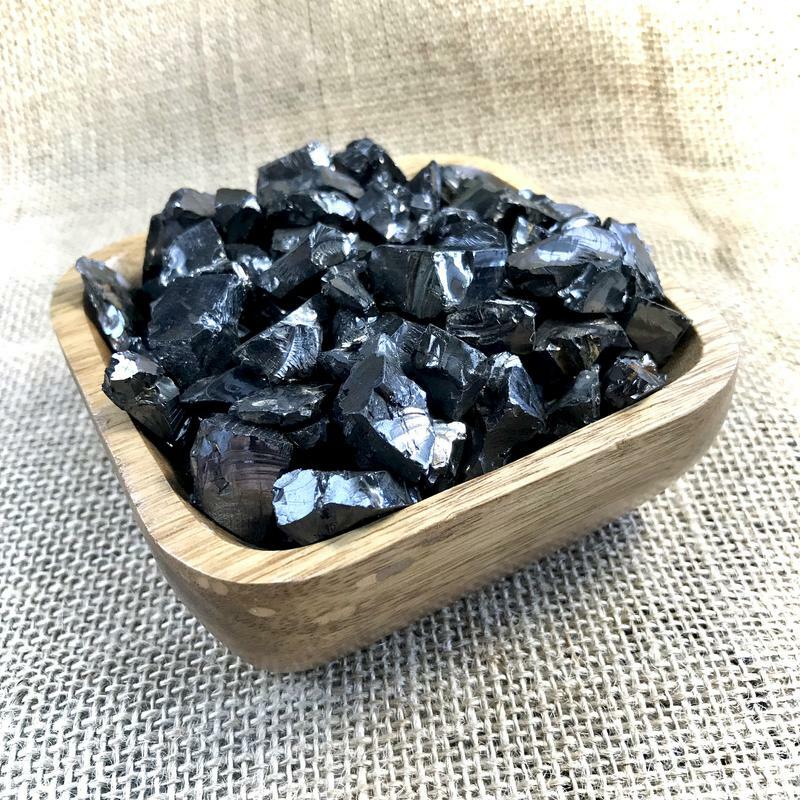 Shungite is NOT inexpensive and often hard to find, since it’s such a rare mineral, so now would be a great time to get some for yourself and your loved ones. Both Valerie and Kaitlyn are so big-hearted and devoted to giving you great customer service and quality products that you can’t go wrong at either site. And keep in mind that the holiday season is fast approaching (how did that happen?!) and the type of items they create would make not only unique, but also uplifting, health-promoting gifts for anyone on your list, especially those surrounded by technology, which is pretty much everyone these days. So download your free shungite report and then get a jump on your shopping at either or both of these sites. Personally, I love knowing my dollars are being spent to support businesses like these!